Ok, Samsung Galaxy J8 got One UI 9.0 Update. As we already discussed Samsung is serious about Its one UI, they realized, it is best among their OS Style. 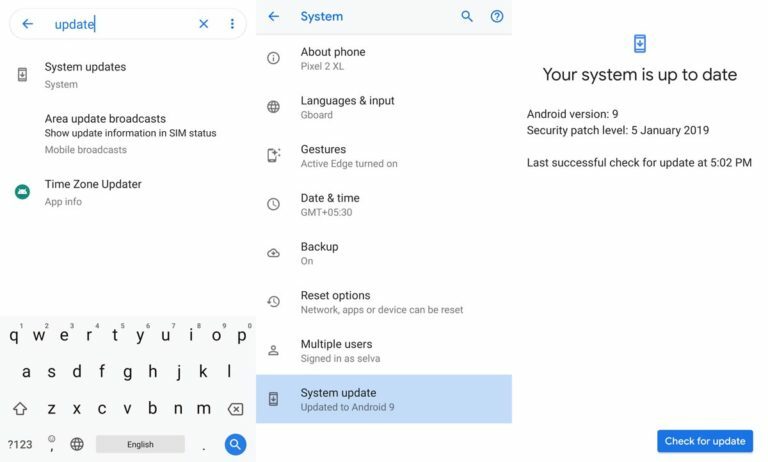 So, they are slowly rolling out to Upcoming, and Which mobile is going to get Pie update, Both mobiles will get One UI Update. It already has enough RAM for 2019-2020. Yes with 4 GB RAM, you can survive for two more years without any lag. You know this If you use Well optimized Pixel phones. Samsung now realized OS and Softwares also important, So they Optimizing everything without using High RAM and Processor usage. If you are already using Custom OS, try this One UI, you will feel some difference compare with your Old Samsung Oreo OS. Follow below steps to flash this pie firmware on your mobile device. 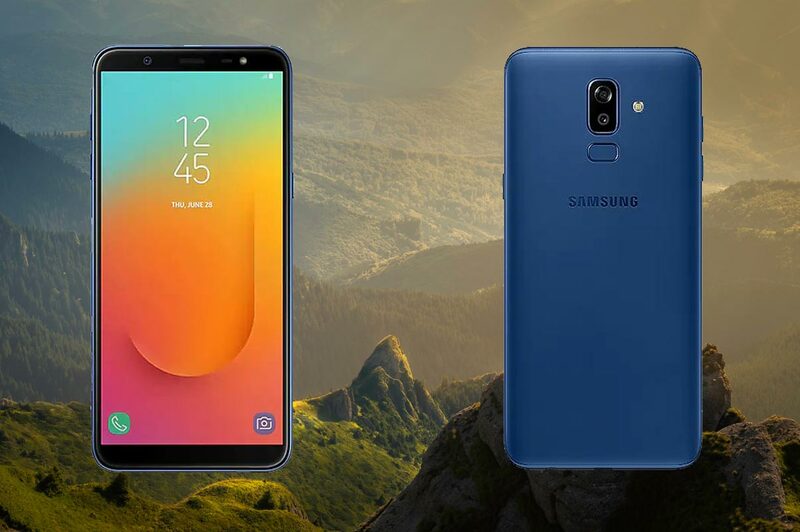 Download Firmware From below links, For Samsung Samsung Galaxy J8 Official Firmware. Switch off your Mobile. 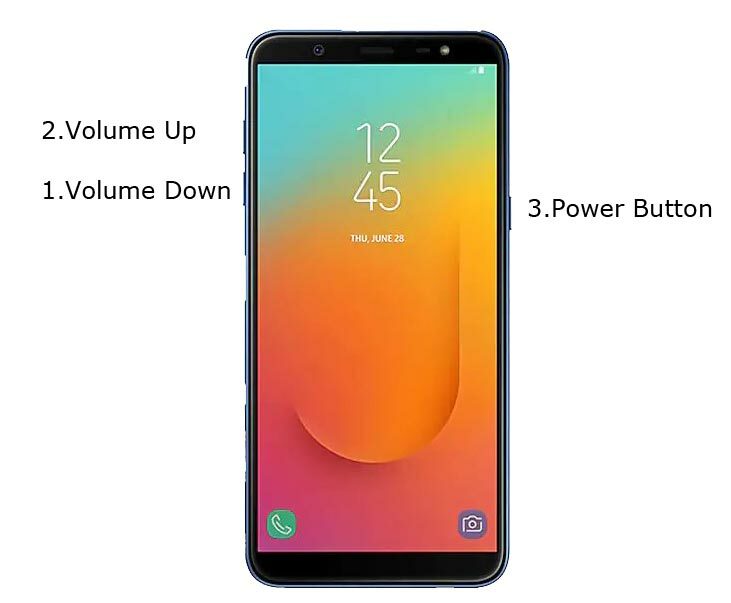 Enter into Download mode->Volume Down+ Volume Up + Power Buttons. 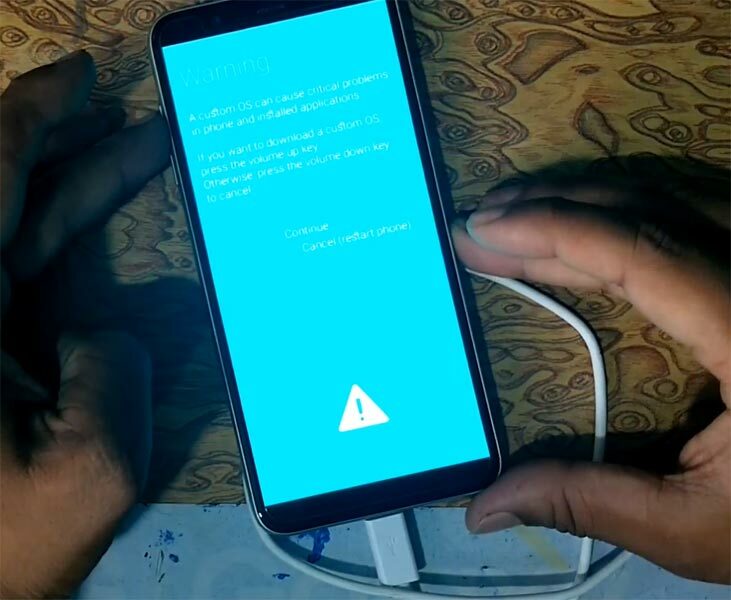 Connect Your Mobile To PC via USB Cable, After Samsung Logo Appear, Release all keys.